Chevron Corporation (CVX - Free Report)	is in talks with Delek Group Ltd. of Israel and U.K.-based chemicals company Ineos Group to divest oil and gas assets in the North Sea, per Bloomberg. The total worth of the properties is anticipated to be around $2 billion. Premier Oil PLC, Chrysaor Holdings Ltd. and Petrogas of Oman might be in the contention as well, as these companies also submitted bids last month to buy the assets. Last year, Chevron reported that it will get rid of its assets in the North Sea. 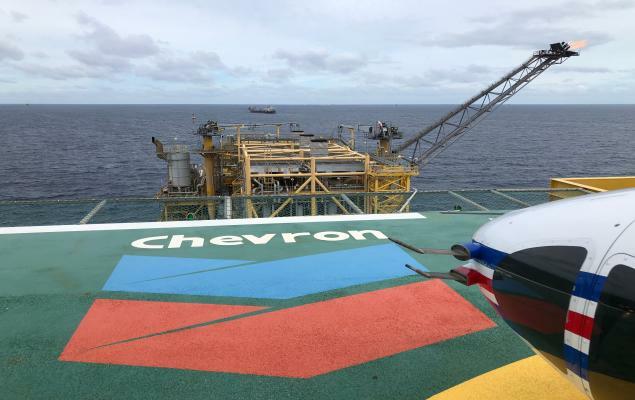 In October, Chevron was set to sell its stake in the oil exploration license offshore Norway, becoming the first oil supermajor to exit the Norwegian continental shelf. Its peers including Royal Dutch Shell plc (RDS.A - Free Report)	, BP plc (BP - Free Report)	and Exxon Mobil Corporation (XOM - Free Report)	have also scaled down their footprint in the region, in order to deepen their focus on other lucrative prospects. This divestment will bring Chevron closer to its target of withdrawing from the aging North Sea, in a bid to streamline portfolio. The move is part of Chevron’s strategic review of global portfolio to determine the competitiveness of all its projects. This decision seems to be a prudent one, considering the fact that extracting oil from North Sea is not so economical, especially in a low oil price environment, since production costs are much higher than returns. The move will enable Chevron to shift its focus on more profitable areas such as the U.S. Shale and Gulf of Mexico (GoM) regions. 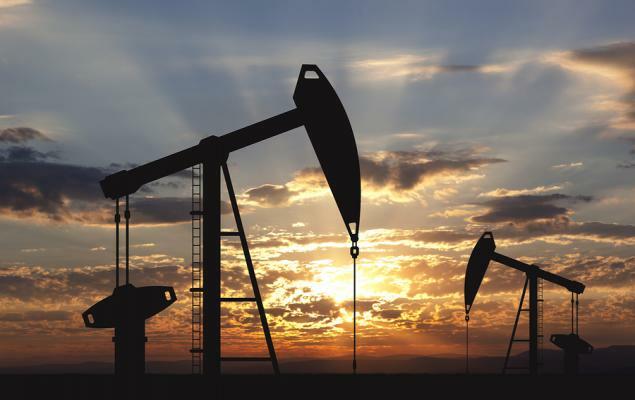 Notably, last week, the energy mammoth made a deal worth $50 billion to acquire Texas-based upstream company, Anadarko Petroleum Corporation. The acquisition will give Chevron an access to potentially lucrative Permian Basin acreage, attractive deepwater areas in the GoM and LNG operations in Mozambique. Moreover, apart from creating greater economies of scale, the acquisition is expected to generate approximately $2 billion in annual synergies. Notably, the company said that it has plans to divest $15-$20 billion worth of assets in the 2020-2022 period, in order to reduce debt and provide additional cash to investors. Investors will be thrilled to know that the Zacks Rank #3 (Hold) company intends to increase its annual share buyback program to $5 billion from $4 billion via taking advantage of the significant value unlocked by the Anadarko buyout. You can see the complete list of today’s Zacks #1 Rank (Strong Buy) stocks here. San Ramon, CA-based Chevron has lost 0.5% over the past year compared with 3.3% collective decline of its industry.